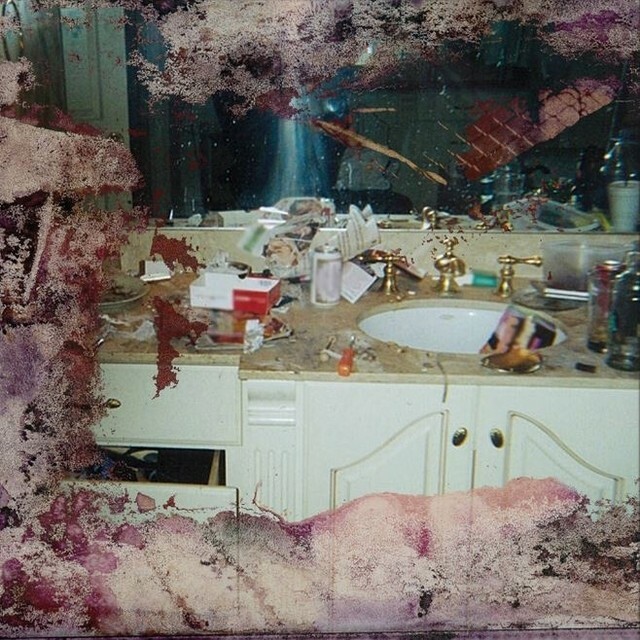 Pusha T has been bodying verses for as long as anyone has heard him, but his latest release, the noticeably concise DAYTONA, has the younger Thornton brother sounding the most deliberate he’s been since Clipse’s 2006 LP Hell Hath No Fury. During discussions to coronate the rollout, Pusha used wordplay to refer to the Rolex DAYTONA wristwatch. “DAYTONA reflects that I have the luxury of time,” he wrote. That luxury is one that he basked in, as five years have passed since the original album title — formerly titled King Push — was revealed in 2013. What’s also apparent is the return to form for Kanye West — The Maestro. He’s garnered criticism in recent years for allowing other producers to push the keys while he conducts the big picture vision, but here, he proves he hasn’t lost his penchant for commanding the show. Neither the noisiness of Life Of Pablo, the discordance of Yeezus, or the opulent orchestras of Dark Twisted Fantasy are here; Kanye equips Pusha with a palette that maintains focus without sacrificing dynamism. “The Games We Play” uses western Kill Bill-styled guitar plucks, “Come Back Baby” employs a soul sample for the chorus, and “If You Know You Know” shows off Ye’s expert vocal chops. “Santeria” resurrects the wailing strings sampled on Lil Kim’s “Drugs” — complete with Spanish Harlem garnishment — before cinematically creeping into an ominous creep. It’s a fitting backdrop for some of some of the most grim, relentlessly murderous raps Pusha has ever rhymed, only briefly interrupted by a heartfelt reference to his slain tour manager De’Von Pickett. The album is only seven songs and 21 minutes long, but Kanye covers a lot of ground sonically without getting scatterbrained. A small misstep does arise via his guest verse on “What Would Meek Do,” with its provocative racial politics and insight into family tragedy that feel out of place alongside Pusha T’s cold-hearted raps. Ye clearly took his role of executive producer seriously here, which also attributes to DAYTONA running in at a trim 21 minutes (which is even shorter than Darkest Before Dawn, which clocked in at about a half hour). DAYTONA doesn’t have peaks as high as “Grindin,” “Keys Open Doors” or “Nosetalgia,” but it doesn’t have the dead weight of some of those albums either: the shorter play length means fewer mistakes. Critiques of Pusha’s lack of evolution are a matter of perspective. Sticking to his guns gives him a higher bar of excellence to meet — if he’s going to continue doing coke rap nearly 20 years into his career, it better be good. Instead of expanding his table of contents, he doubles down on straightforward tales of coke, guns and lavish living. As a result, what once was considered rigidity has now become dedication. Yes, recent highbrow rap has focused on conceptual depth and vulnerability but no one will ever be able to accuse Pusha T of abandoning who he is artistically. Despite appearing on hit records, writing corporate slogans and becoming the president of a label that’s as artsy as it is street, that integrity as just commendable as a platinum plaque.